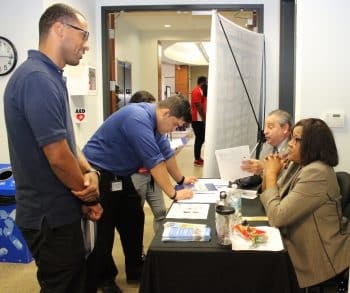 The West Palm Beach campus hosted its second biannual Career Expo of 2017. 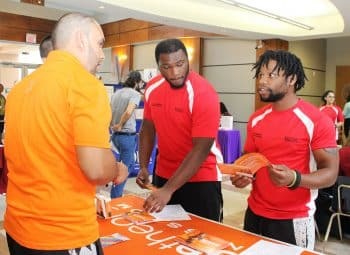 Different public and private organizations participated with employment and internship positions for students and graduates in all degree programs the campus offers. 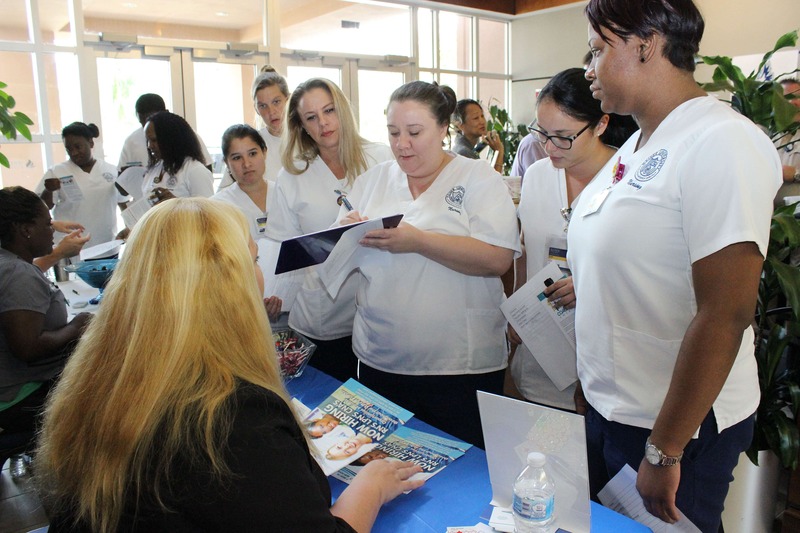 The campus will be hosting their next Career Expo March 8, 2018.